I can get on board with some Rock; he’s funny, he’s charismatic, he’s cool, he knows his lane and sticks to it. I just think this one might be going too far. 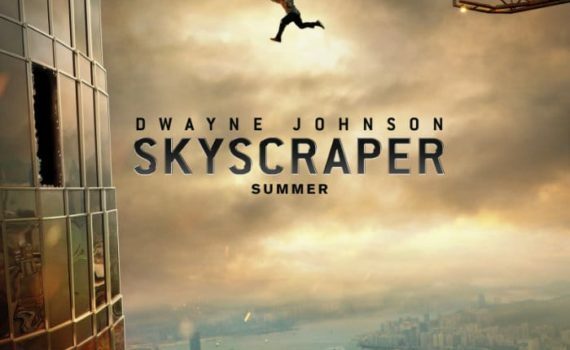 It’s basically Die Hard meets No Escape, and I don’t think that’s something that we need to see.